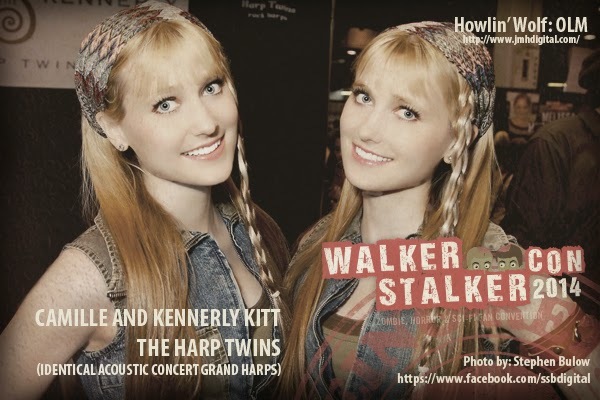 Identical twins Camille and Kennerly Kitt are multi-talented professional duet harpists and Film/TV/Commercial actors. 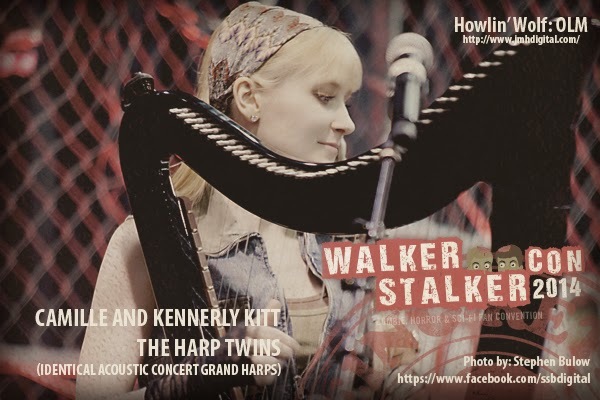 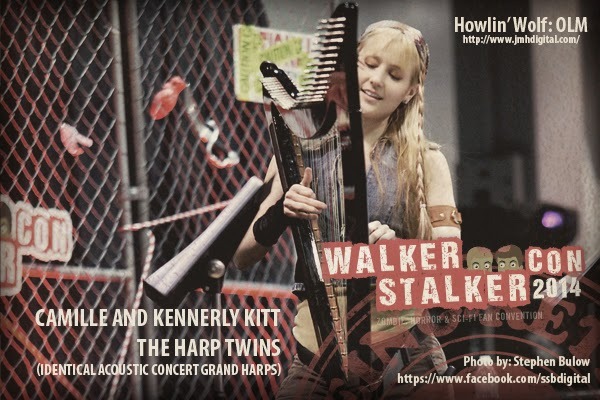 Known as the “Harp Twins”, Camille and Kennerly perform internationally as a dynamic acoustic and electric rock Harp Duo. 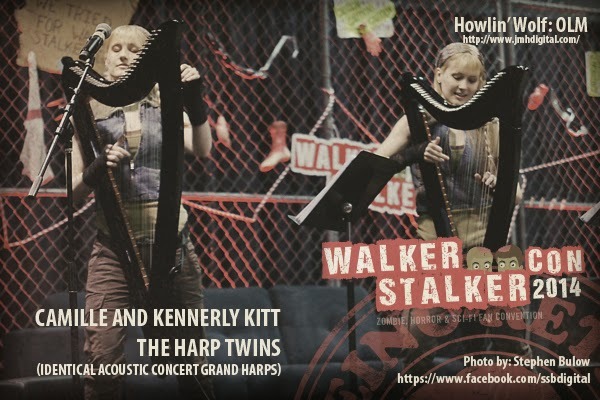 As actors, The Kitt Twins have appeared in three feature films - two of which also feature the twins performing on their harps.